DriveNation is dedicated to being the best way to buy a used car in. Ever. That’s why we’re here to help the people choose the best used car dealership in Calgary they can trust will meets their needs at the time of purchase and well after. When the first automobiles began to roll off assembly lines over 100 years ago your only access to them was by purchasing directly from the automaker. Mail order, department stores, even traveling salesman controlled your keys. And the next day you might even see the same guy hocking tupperware. Then, in 1898, the first car dealership opened in the United States. It’s long been said the first used car was sold the following day. Even in Canada, it’s been over 100 years since car dealerships began to sprout in this country. First in Ontario and as top salesmen began to be established, they were granted rights to open stores further west as a form of “expansion”. The first car dealership in Calgary opened in 1917, a Ford store flaunting the legendary Model T. Things were much different in those times as it wasn’t uncommon for a salesperson to drive a new vehicle out to a farm and come back with the trade-in accompanied by a cow as down payment. Though we wouldn’t put that past any modern salesperson either if that’s what it took to get the deal. For 100 years plus, the industry has grown with the times. With every new manufacturer and new vehicle put on the market, that led to increased access for consumers to used vehicles. A used car, a pre-owned vehicle, or a secondhand car, is a vehicle that has previously had one or more retail owners. Used cars are sold through a variety of outlets, including franchise and independent car dealers, rental car companies, leasing offices, auctions, and private party sales. This market has taken longer to get going, simply because the quality of new vehicles wasn’t what it was today. After an owner or if lucky, two, the vehicle would be put to pasture. But as technology has improved the growth of the used car market has exploded. The average car now stays on the road for 11.6 years, a solid 5 years of which tends to be as a ‘used car’. You don’t have to buy from us! We just want you to have a good experience wherever you go. 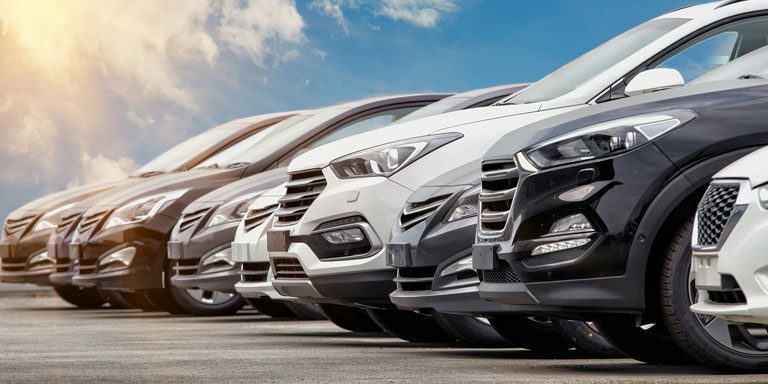 DriveNation is going to review each of these factors in detail and show you how you can pick the best used car dealership for you. What is a google review? Google reviews are the most important asset for any car dealership and its customers. Car dealerships can create unique profiles under Google My Business, this creates a google directory profile for the car dealer similar to something you might find on Yelp, Facebook or other popular sites. Whether you’re looking to find a dealership nearby to book a test drive or look up a phone number to schedule a service appointment, we insert keywords into Google to help us with anything we want to know more about. Therefore if we want to find out how one car dealer compares to another, we “Google it” to gauge other people’s experiences. This is done by Google allowing users to write reviews directly on the business’ Google or Google Maps listing. Since Google reviews are favoured by the search engine and show up attached to all relevant results, they are one of the best ways to determine whether you would like to work with a company or not. How to find google reviews? Google reviews can be found by searching a car dealerships name through the search engine itself or through a search of Google Maps. They are the orange coloured star rating displayed just below the company name. Paired with a blue link stating the quantity of reviews, this can be clicked to display the write-ups and accompanying star ratings each of your peers have left for that company. The number you want to pay attention to listed beside the highlighted stars, which is the average star rating. Not all reviews are going to be 5-star, as all companies falter sometimes. Ratings below 3.5 stars generally start flagging warning signs, but anything above is a reputable company that could be experienced low ratings for any number of reasons. Clicking the available reviews and sorting by Most Recent or Most Helpful are often the best ways to tell the true tail of a company and their current status. Why do you need to be careful of fake reviews? Simply put, anyone can be a product expert or food critic on a review site. What this means is that not only are customers with good or bad experiences leaving reviews on Google. Employees that left on bad terms, competitors or even friends and family of the company can adjust a company’s Google review ratings, one way or another. 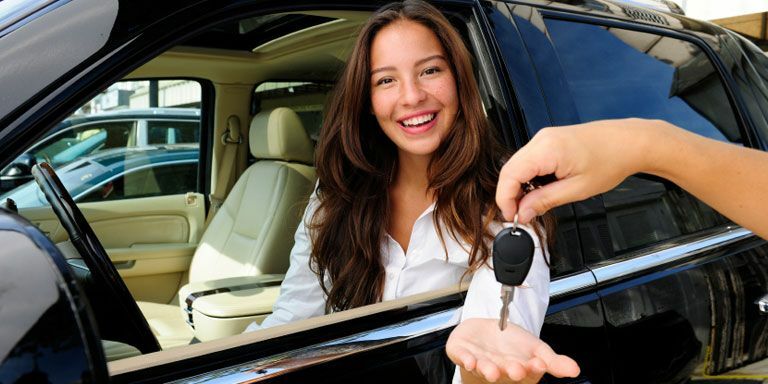 Unless the car dealer is new to market, they should have substantial reviews accumulated. Anything else should raise red flags that they may have tried to remove reviews of a bad reputation. Another thing to pay attention to is five-star or one-star reviews with no comments. These are often left by bots and are not realistic interpretations of the company’s credibility and customer experience provided. Over 90% Of Car Dealerships In Calgary have a Facebook page. 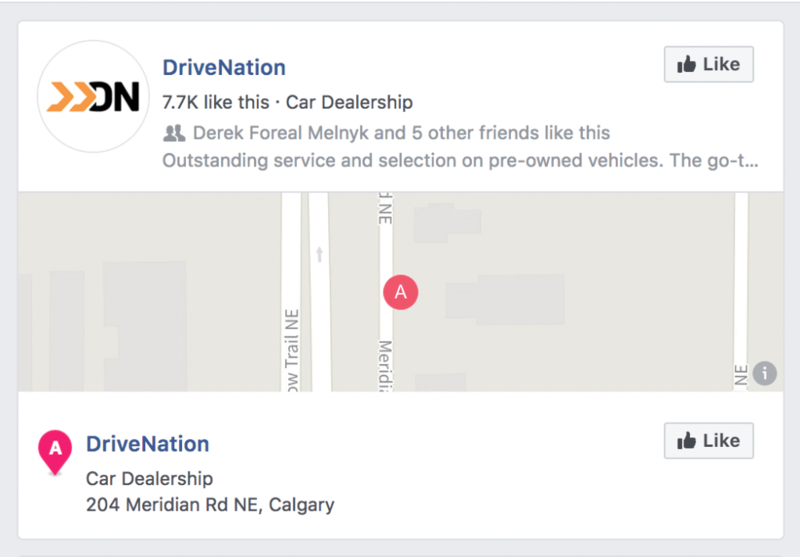 Although this isn’t are hard fact the DriveNation® Marketing team has rarely seen a car dealership in Calgary without a Facebook page. Many Car Dealerships in Calgary use Facebook for day to day communication with their previous and potential customers. These days many consumers find Facebook to be an easy non intrusive way to ask a question about a vehicle and services the dealership offers. Finding reviews for your car dealership is extremely easy. In this example we are going to showcase Our DriveNation Location. 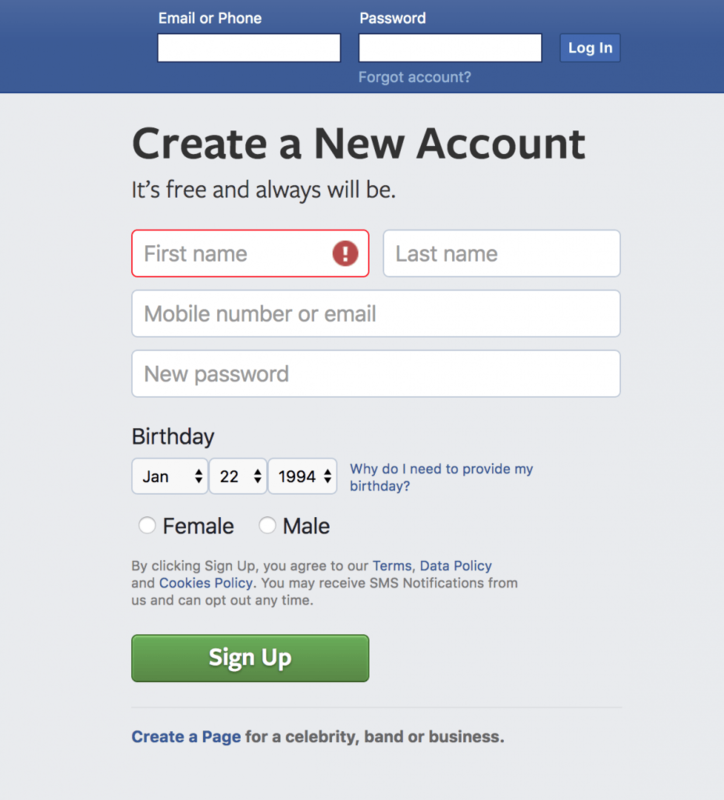 Once Logged into Facebook begin a search for the car dealership you are interested in. 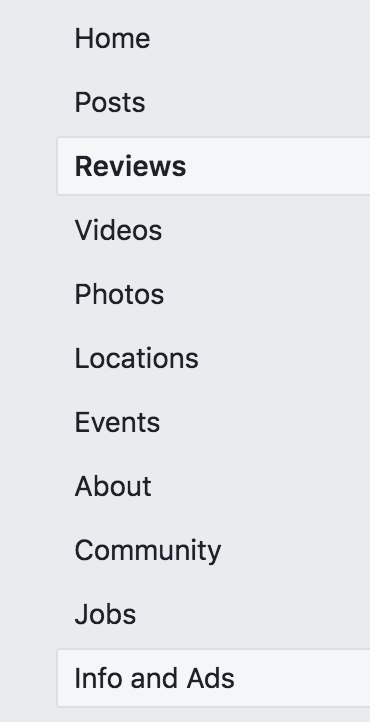 After entering the dealerships name into the search bar and clicking the Search Button you should see a link below to the dealerships facebook page. Click on the name of the dealership to view the dealerships Facebook Page. On a Desktop you will see the “Reviews” Tab on the left hand side. Looking for real testimonials is key to Facebook. Many times you might see a star rating without a review. My recommendation is to ignore these and focus on the recommendations that are well written and tell the story from start to finish. We all know Car Dealerships love advertising. This can be especially true on Facebook. Many dealerships will utilize ads to promote their business and some are better than others. 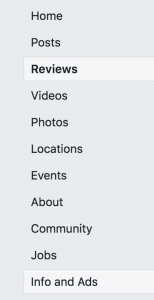 If you are uninterested in seeing ads from car dealerships on Facebook you might be able to send them a message and if their marketing team is as awesome as DriveNations is they might be able to put you on a DO NOT Advertise List. One of the most important pieces to ensuring you are buying a quality used vehicle is knowing it’s past. Regardless of the vehicle, if it is a used model, CARFAX Canada has all the info you need. They provide an unbiased, full disclosure report about past ownership, accident history, registered liens, unfixed recalls and much more. This gives you full peace of mind. If you’re buying from a private seller, this is not an option, you’ll just have to take the seller’s word on the vehicle’s history. Dealerships on the other hand have the option to provide this for you, however, some will charge you for it and some will not. At DriveNation for example, we don’t want to hide anything from our customers, that’s why we insist all DriveNation vehicles come with a free CARFAX Canada vehicle history report. Below is a breakdown of a sample CARFAX report that you can access for any of our vehicles. The most important section of the CARFAX Canada Report is the Accident Section. 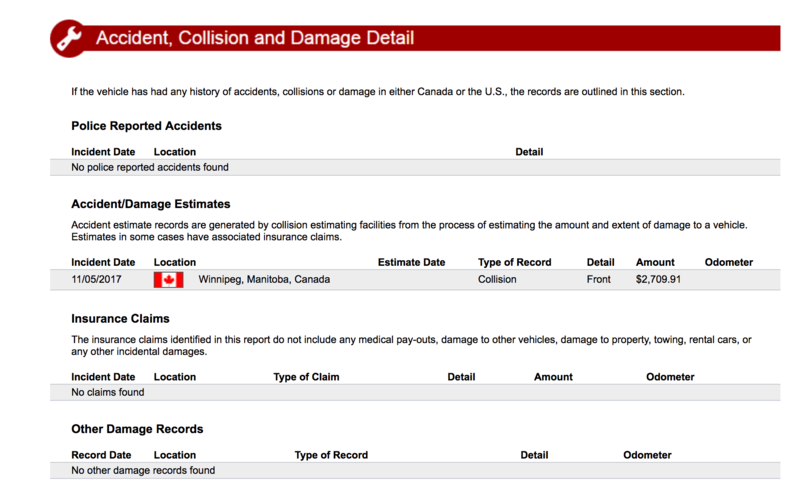 If the vehicle has had any history of accidents, collisions or damage in either Canada or the U.S., the records are outlined here. Again ensuring there are no problems to be hidden from the consumers receiving these reports. Another important section to monitor is the registration across provinces. In most cases it is absolutely normal to find a vehicle has moved around but some provinces where road salt use is higher than others, this may become a topic of concern regarding rust and other wear on the exterior of the vehicle. 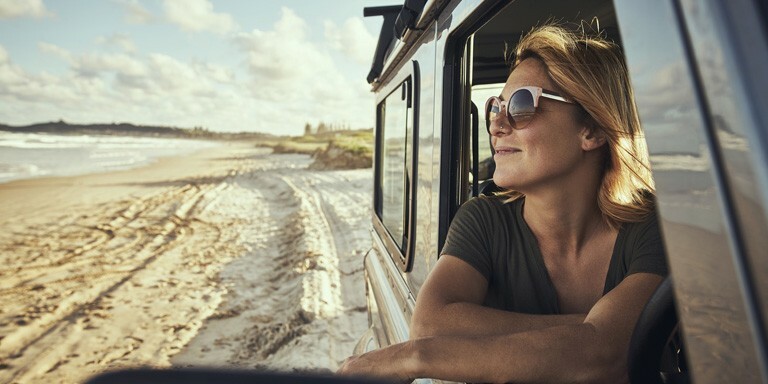 This section details where in Canada the vehicle is now or has ever been registered, as well as the status (Inspection Required, Normal, Non-repairable, Rebuilt, Salvage, Stolen) of the vehicle in those jurisdictions. We never assume that we would ever buy a stolen vehicle but it happens more than you would think. That is why CARFAX Canada has made this section visible with every CARFAX report. This section outlines data from the Canadian Police Information Centre (CPIC), which is operated by the RCMP under the stewardship of National Police Services, on behalf of the Canadian law enforcement community. Not all car dealerships in Calgary provide CARFAX Canada reports, in the end, this not only hurts the customer, but also the dealership. We all know bad news travels fast, and failure to provide a quality vehicle is often troublesome for both parties. Below is an article of a Car Dealership In Calgary that decided to hide previous damage, and experienced this the difficulties of negative, word of mouth advertising first hand. When buying a new or used vehicle, there’s plenty of choices that you have to make. One that often doesn’t come first to mind however, is the variety of payment methods and what determines the financing you’re able to receive. The cash component to this conversation is pretty simple. If you have enough money in your bank account or if you’re really lucky, your pocket, then put down that cash and drive away with your vehicle today. In the case of a purchasing from a private seller, this is pretty much your only option. Unfortunately, the majority of us don’t have that type of available cash just lying around and that’s where car financing comes into play. However, heading to your local bank to get your car loan isn’t your only choice. Most dealerships also provide in-house financing that is often easier to get, especially if you have no or bad credit. Reason for this is simple, car dealers are more willing to forgive a bad credit score than your bank will be because they’re the ones trying to sell you a vehicle. Whichever path you pick, getting a loan, even with bad credit doesn’t have to be scary. You’re familiar with your local bank, so getting approved through a bank is often a bit easier on the mind and heartstrings when trying to get a loan. There’s no concerns about trade-ins or the push of extended warranty. Unfortunately, the downside is that banks are extremely rigid on their qualifying standards, with fairly strict interest rate options and the requirement of a stronger credit score than most dealerships. Dealership in-housing financing on the other hand is much more helpful to those with bad credit. They also work with a wide range of finance companies, DriveNation for example has access to over 15 lenders, which provides more options to those with bad credit. Some dealers and financing companies are specifically designed to assist those with bad credit and their partnerships give them access to a wider range of approvals than others. Again, DriveNation has one of the highest approval rates in Western Canada for this reason. Rates aside, a car buyer simply saves time purchasing their vehicle and getting their financing from the same place. This allows you to drive off the lot with a new or used car, regardless of credit, the same day. 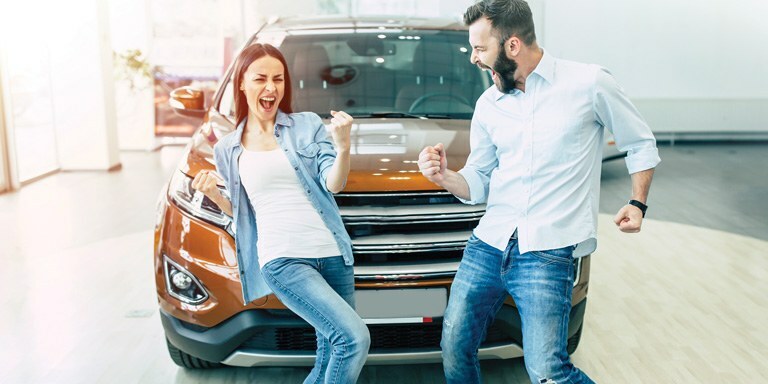 If you’re looking for low, flexible down payment options for your car purchase, in-house financing will be your best bet. This is the same, whether you have good or bad credit. Banks generally aren’t very flexible in this regard, however, a lot of credit unions have stronger relationships with their customers and aren’t mandated by the same big bank standards. At times this can allow them to work one-on-one with their members to develop a down payment plan that suits your needs. If you’re looking for the best finance rate, your bank will likely be your best option. There are three reasons for this. One, they will only finance those at a certain credit rating so less risk on their behalf, means a better rate for the consumer. The second reason is they do not have a mark-up on their rates or any form of middleman to negotiate with. Lastly, if you get behind in your bill payments, your bank will often be more lenient and willing to work with you come up with alternative payment options so you can keep your vehicle. Where in-house financing can offer additional value is their ability to provide special promotions, even for those with bad credit. Items such as do not pay for 90 days, cash back offers, the list goes on. These offers often balance out the benefit in terms you receive from a bank, especially if your bad credit prevents you from working with a bank in the first place. Ultimately, your best value is shopping around for the best interest rate in addition to the best vehicle you can find. Your winning option will be the one that provides you with the most convenience and affordability for your unique needs. We’ve talked a bit about credit scores above and how they play a large factor into the financing you have access to. The long and short of it is, most people don’t realize what a credit score is or how it works. Your credit score is a number ranging from around 300 to 900, that banks and other financial institutions use to determine how responsible you are as a borrower of money and whether they would like to loan you more. The number is made up by a number of factors from your payment history, how much money you currently have borrowed, the type of credit you are using and the list goes on. We all start with a rating of 0, or what’s more often coined as “no credit”, and with each subsequent credit card or loan, your score will increase. How far it increases is based off an algorithm that gauges your risk tolerance of paying the money back on time. To put it bluntly, the lower the credit score, the more risky you are as a borrower and the higher the interest rate you will pay. And vice versa. There are plenty of tools that will give you a free glimpse into what credit range you are currently sitting in, DriveNation actually provides one directly on their website at the following link that will rank you into one of the categories below: www.drivenation.ca/see-your-credit/. You will note that this application states it will not affect your credit score, also called a soft hit to your credit. This is imperative, as every time you do a hard pull on your credit from a financial institution it will negatively impact your score. So be strategic when you give permission to do so. This is particularly important when you are applying for credit to buy a vehicle as many dealerships will take your credit application and submit it to five to ten banks, if each one checks your credit that will hurt your score. A good used car dealership, like DriveNation, does not shop around your credit. They look at your initial credit application, pulling one credit report and decide if they can get you approved based on that result. This reduces the number of hard pulls to your credit score, keeping your score at peak performance. Still have questions about credit scores, how they work and how to fix yours? 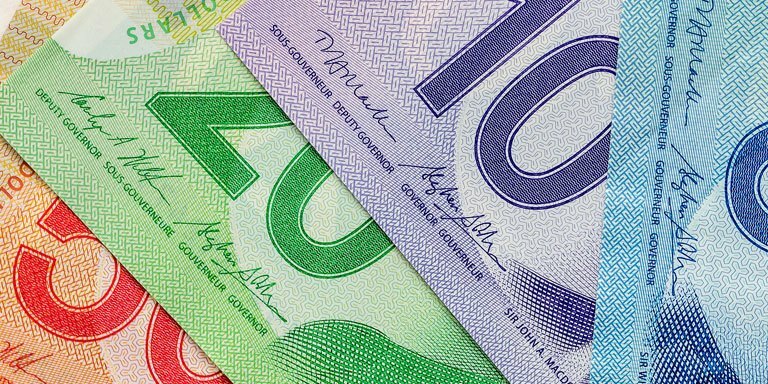 Check out this detail from one of leading credit reporting companies in Canada. A lot of people way before stepping foot on a car dealerships lot will do a few drive-bys. You know what I’m talking about. Your not totally committed so you do a few drive-bys to scope out your next car from afar. Below are a few things to look for on the initial drive-by. Take a good look at the lot. Look for any garbage anything that might seem outta place and or odd. This can be a good sign on how they take care of their inventory. Updated and well branded signage is a sign that everyone is working as a team. When a Dealerships signage is updated and fresh it puts a signal out there that they care about the message they are putting out there. The condition of a dealerships inventory is probably one of the biggest tell-tale signs of their success. As you drive through the lot take a look at each vehicle and take note of the following items. Let us be honest and say that not every vehicle on the lot can look like it just got detailed. When a car dealer dealership has over 60 vehicles on the lot like our Calgary location it becomes difficult to detail every item daily but we do detail each vehicle before going onto the lot and after every test drive to ensure it is clean and ready for the next customer. Car Dealerships should never carry a damaged piece of inventory. If you see a vehicle on the lot that appears damaged and obviously not going into the shop anytime soon. This is an indicator that they are selling less than par vehicles across their entire inventory. Want an insider secret? The Sales team at DriveNation are put there to sell you a car. Even though our sales people wake up and think sales, that doesn’t mean they don’t care about getting you something reliable and a great deal. In fact we care so much, that’s why we wrote this guide, The DriveNation benefit is that their sales team is non-commission. So just like when you go to Best Buy, which has a similar structure, you can get great service, but you’re not being pushed into a product or add-ons that pay them the most. Adding to your peace of mind and ultimately, saving you from getting ripped off! Not Sold on the Vehicle? A poor salesperson will usually push you into a vehicle your not totally sold on. And nine of out ten times, this will backfire by killing repeat and referral sales. Just because the bank will give you the money doesn’t always mean its a good idea to take it. Most consumers know what they feel comfortable with as far as payments go way before they walk into the dealership. A great salesperson will do everything in their power to match your needs with your budget. Wants on the other hand well that can sometimes muddy the waters. 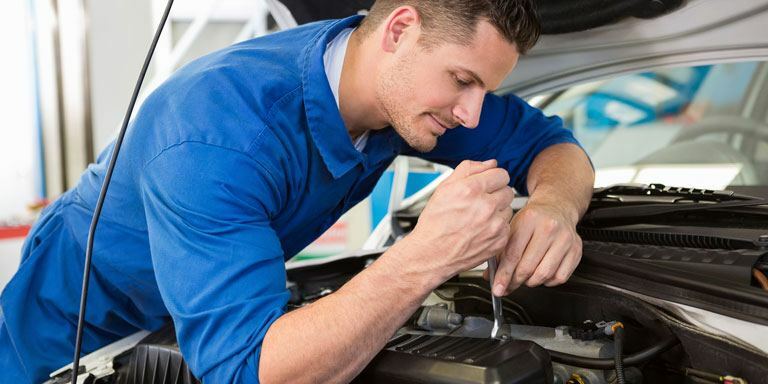 Always ensure the vehicle has been recently run through an inspection. If you feel uncertain ask to take the vehicle to a mechanic that you trust. We could on for hours about what to look for in buying a used but we are not. Mainly because the marketing team doesn’t have access to a technician that isn’t busy reviewing 100’s of vehicles. But we did find this great video that we thought might be helpful. DriveNation is one of Canada’s fastest growing automotive dealership groups, and that trend continued in August 2018 with their Calgary, Alberta dealership opening. Opening its doors on August 1st, 2018 the Calgary Northeast dealership is located in a beautiful 14,000 sq. ft. facility that previously housed Ferrari Maserati of Alberta. Conveniently situated at 204 Meridian Road Northeast, the location features excellent exposure to Barlow Trail and easy access to Deerfoot Trail as well. Open Monday through Saturday, the store has ample visitor parking onsite, a large showroom entrance and will soon facilitate its own service area. Coupled with a strong online presence, DriveNation allows its customers to shop in comfort throughout the buying process, culminating in that visit to see the 60 plus vehicles on the lot. Our friendly sales teams aren’t on commission, so they’re only here to help. Know their past with CARFAX vehicle history reports on all units, free of charge. 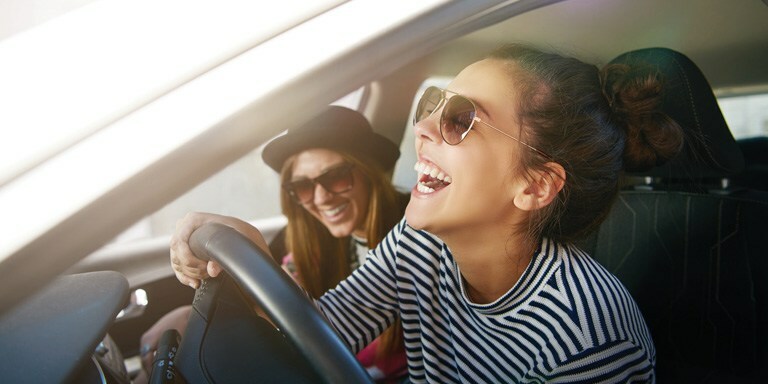 A little bit of peace of mind thrown in with our used car extended warranty. 7-day vehicle exchange ensures your complete satisfaction. We do the homework on market value daily so you don’t have to haggle. When an unexpected life event occurs, ensure you and your vehicle costs are covered. The roads are scary enough, take a load off with a tire plan to keep you rolling. Theft is a growing concern, arm yourself with some added security if your vehicle is stolen. DriveNation’s goal is to get customers in the exact used car, truck, van or SUV that fits their needs, regardless of credit situation. Experts in used car loans, DriveNation has financed tens of thousands of people across the country. With flexible finance options, approvals in minutes and a selection of hundreds of vehicles to choose from, they deliver the easiest vehicle buying experience available today. Don’t settle for anything less than full transparency, great service and a vehicle you can count on. DriveNation. The Best Way to Buy a Used Car. Ever. DriveNation is a division of the FFUN Group, one of the country’s fastest growing and Canada’s Best Managed companies.